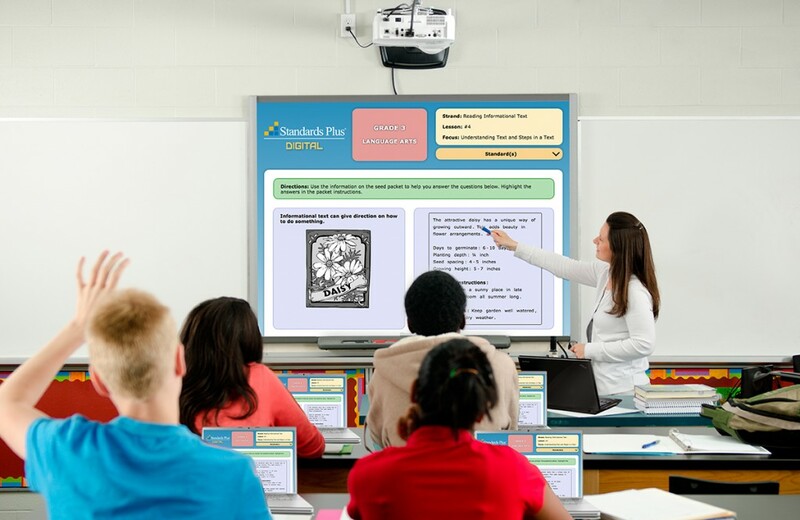 Provide students multiple exposures to the standards AND technology enhanced items modeled after the SBAC. 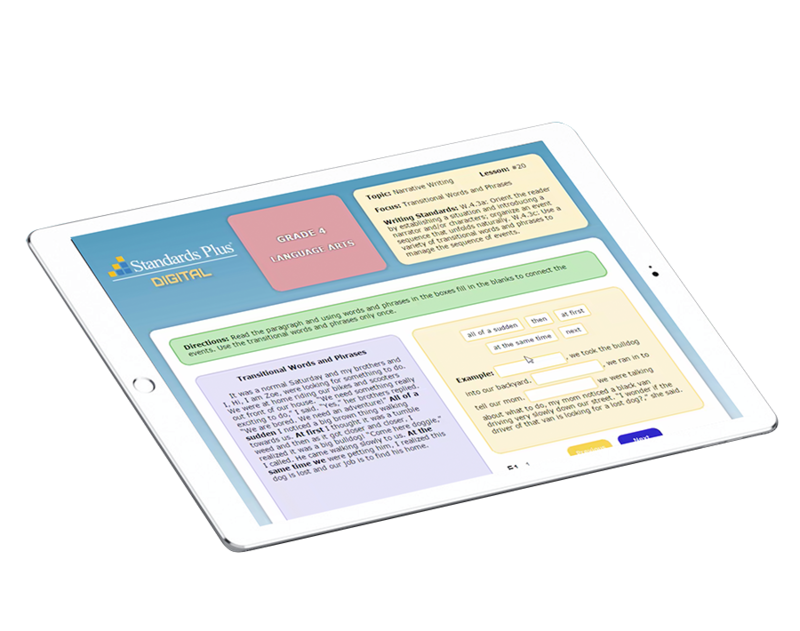 Personalize student learning with reteach lessons that are automatically assigned to students struggling with the standards. Integrate outside resources such as YouTube videos to enhance learning. 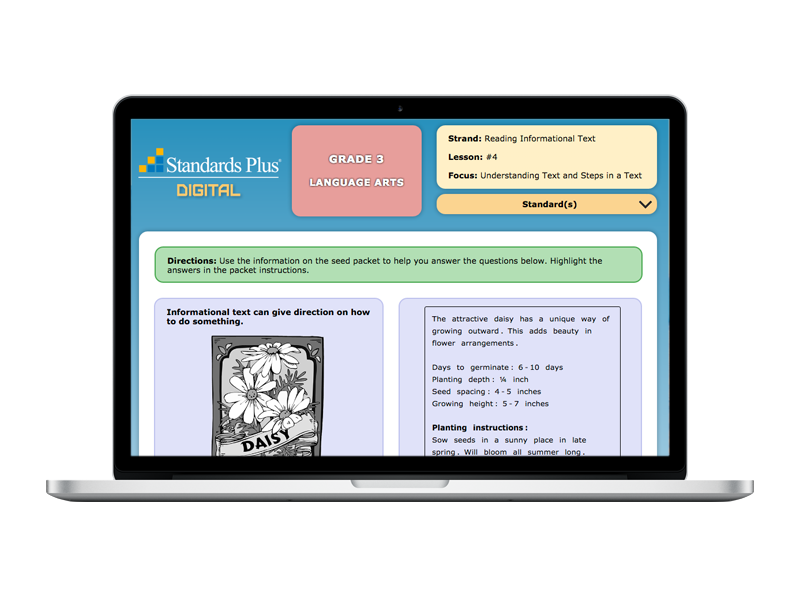 Videos are embedded within Standards Plus instruction sequences. Students never leave the platform! Call 1-877-505-9152 to Learn More!